Don't miss this one! 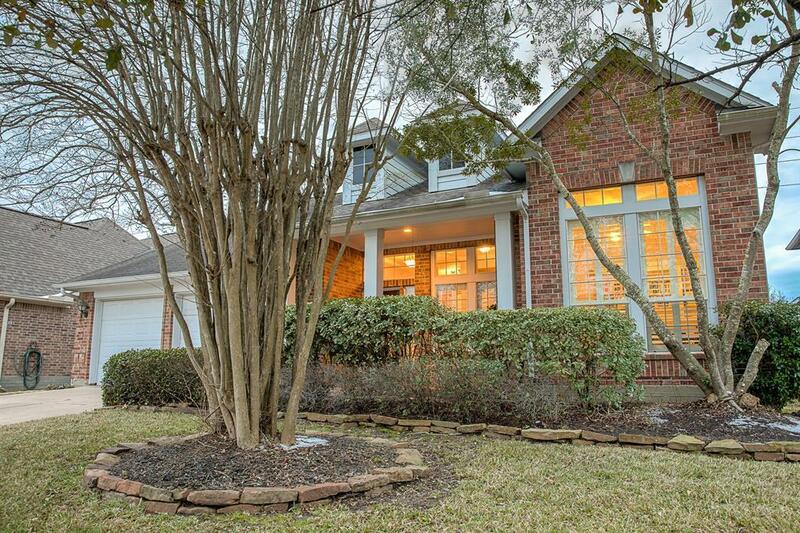 Fantastic bright and open David Weekley one story in the Ridge section of Gleannloch Farms. 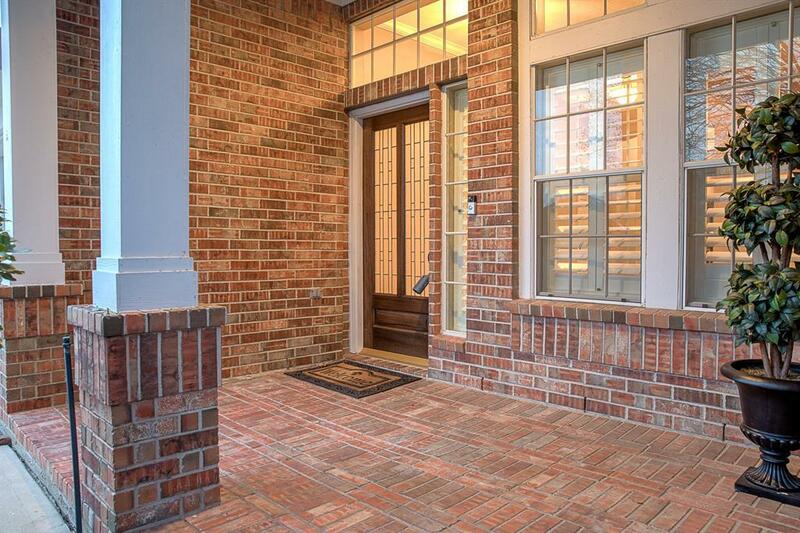 Warm and inviting front porch perfect for your morning coffee or afternoon tea... with great curb appeal! 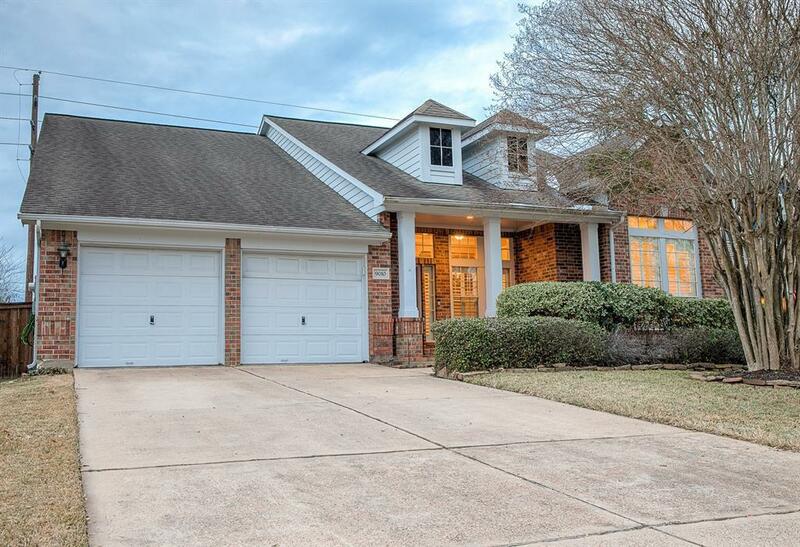 Split floorplan with wood floors, 3 bedrooms, 2 baths, 3 car tandem garage, plus a large front study (that could easily double as a gameroom or additonal living area). Formal dining area. Over-sized open kitchen with granite counter-tops, plantation shutters in front, large family room and large tiled patio in back. Located on a greenbelt, no immediate back neighbors. 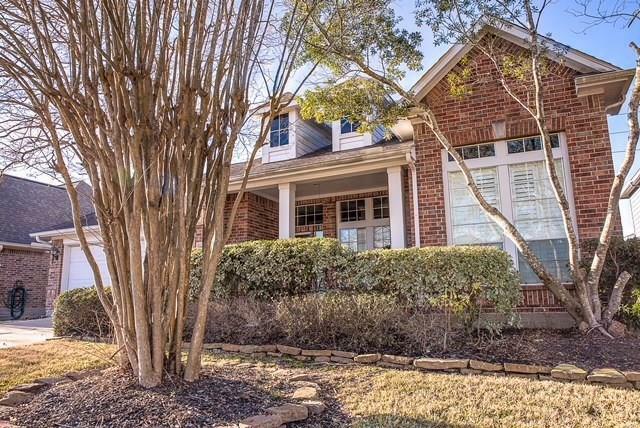 Walking distance to Hassler Elementary! Gleannloch Farms is a master planned community with amenities that include 3 pools, fitness center, basketball/volleyball/tennis courts, baseball fields, multiple playgrounds, dog park, golf course, equestrian center, trails for walking and bicycling and catch and release lakes in multiple locations.